I finished the year with 238 books read, beating my target goal of 200 by 38 books. Before you get too excited, 1) I was sick with mono for several months, and had little energy for anything but reading, and 2) I ended up rereading a lot, for various reasons, and I find that I can usually reread a book faster than I read it the first time. 56 books published in 2017. Many were ARCs, but not all. 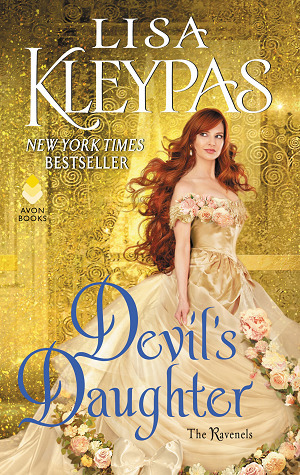 36 books that qualified for The Backlist Reader Challenge. Note: GR had occasional problems with books not showing up on the “read” shelf even though I’d read them, so these statistics are off by 5 books. However, all books seem to show up on the Reading Challenge, so the 238 figure is definitely correct. Click the image below to see all the books I read this year. 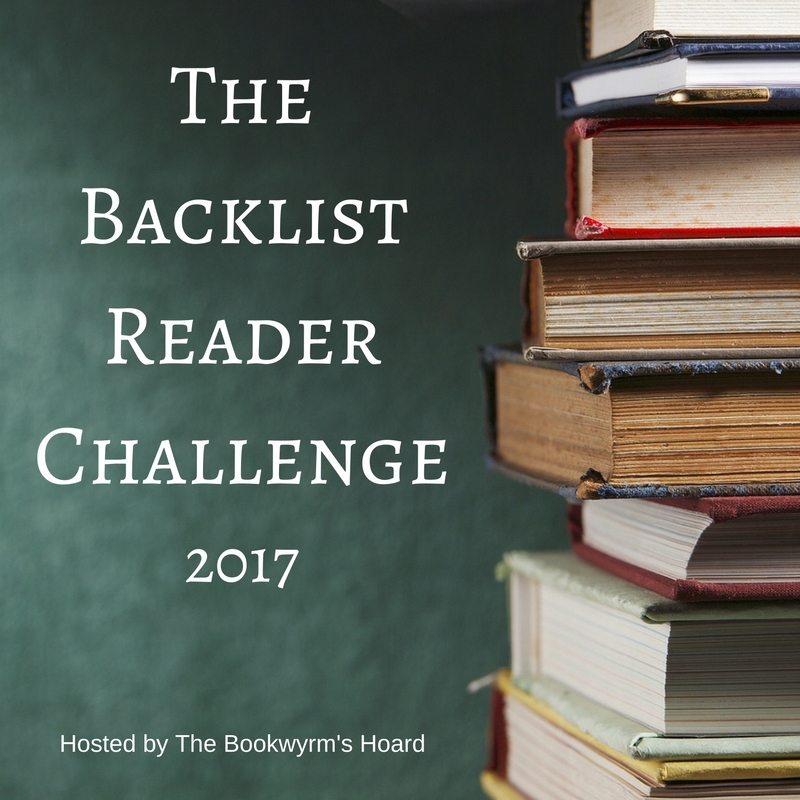 The Backlist Reader Challenge ran all year (and is hosted here on The Bookwyrm’s Hoard.) It’s a chance to focus on those older titles you’ve been wanting to read. You can check out all the rules for 2018 by clicking here. If you want to sign up for the 2018 challenge, click the link in the sidebar. I read 36 books so far this year that qualified for The Backlist Reader Challenge, but I only reviewed 10 of them. 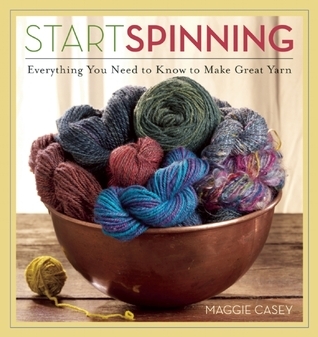 (Reviewed books show up in the progress bar and are listed above. 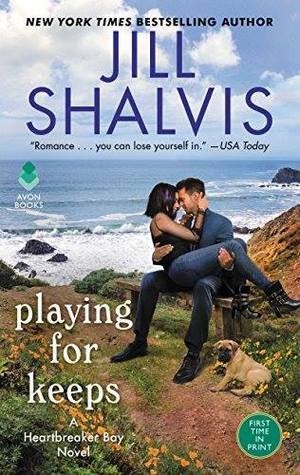 You can see my as-yet-unreviewed books below.) Next year, I hope to do better when it comes to reviewing what I read. 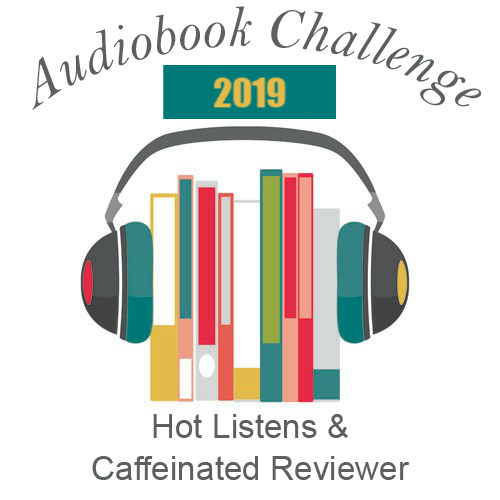 I read more than my goal for The Backlist Reader Challenge, but I didn’t have the energy to write most of their reviews. 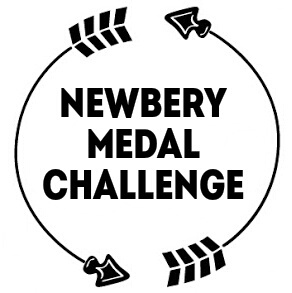 I didn’t read any Newbery Medal winners this year, but that’s an open-ended challenge, so I’m not worried about it. 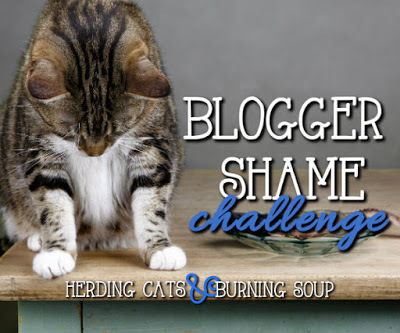 I did all right on my shorter challenges; you can see those results by clicking the 2017 Challenges button below my blog header. 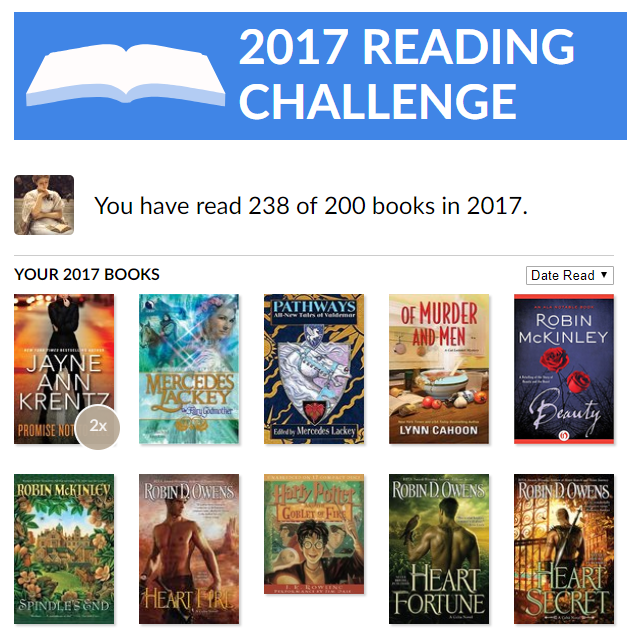 I plan to participate in the same two year-long challenges in 2018, and will probably keep my reading goals the same as this year. My big goal for 2017 is to write better reviews. That’s been hard this year, because I’ve felt very burnt out when it comes to reviewing, and it shows. I don’t think my reviews have been as well-written as they were a few years ago. 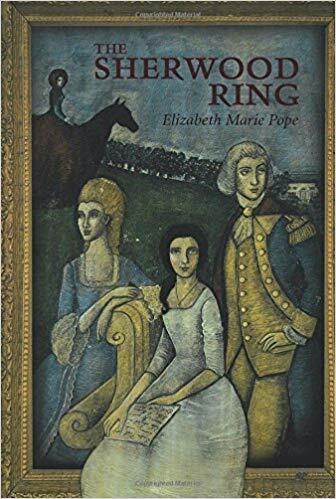 Given a choice between quality and quantity, I’d like to write better reviews rather than more reviews, but I would also like to review more of the books I read. I really fell down on the job when it came to both reading and reviewing ARCs in 2017. For 2018, I plan to request fewer books, try to catch up on last year’s missed reviews, and focus more on reading and reviewing the books that truly appeal to me. I’m still trying to figure out how to deal with the sense of burnout. I’m sorry you were so sick this year. Ick. At least you got to read a lot—238 books is amazing! I feel you on the reviews. I’m ALWAYS behind. Right now, I’m reviewing books I read back in June 🙁 It’s so hard to keep up. Good luck with your resolutions and challenges this year! Oh, it’s nice to know I’m not the only one who is behind! Good luck to you with your resolutions and challenges, too! That is a phenomenal number! I can see why you didn’t review all of them. I have also been considering how I write my reviews and wanting to change some things up, but I don’t want to go back to the wordy reviews I wrote when I first started. I’m also currently behind in reviews too. I have a handful from December to write. Good luck in 2018! Tis the season. Princess Sophia and I both have sinus infections with coughs. It has been so bitter cold. You did well on your challenges! Thanks! I saw from your post this morning (1/07) that you’re still struggling with the sinus infection. Please get better soon! I’m sending virtual hugs and pots of warm cocoa. I impressed with 238 books regardless of the reason. Wow, that’s amazing! (Although I am sorry much of it was due to illness.) Seems as though we have similar goals for 2018. My mission is to read what I want to read, when I want to read it. That means a lot more reading from my shelves (and Kindle), and a lot fewer ARCs.